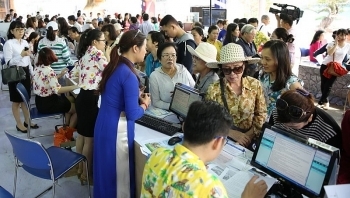 The Ho Chi Minh City Tourism Festival 2018 kicked off on April 12 at the September 23 Park, offering visitors more than 60,000 promotional domestic and international tour packages for the summer. 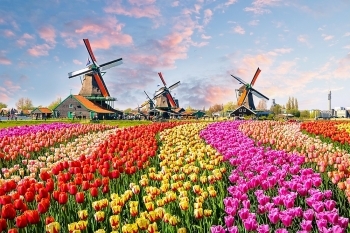 (VEN) - Emirates has announced a special promotion applicable for passengers from Vietnam to destinations in Europe and the US. The promotion is valid for bookings made from April 11 to 30, 2018 and for travel until July 12, 2018. 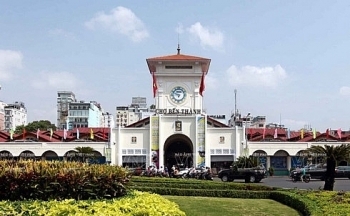 Ho Chi Minh City is seeking to enhance connectivity with other localities nationwide to become more attractive to tourists. 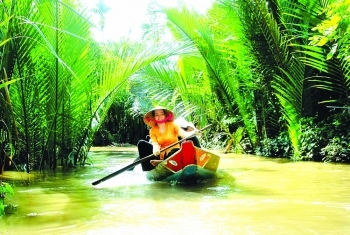 (VEN) - Taking a Mekong River trip from Ho Chi Minh City or My Tho in Tien Giang Province to Cambodia’s capital Phnom Penh and Siem Reap Province is a relaxing, rewarding experience enhanced by beautiful landscape and local specialties. 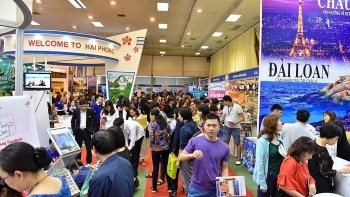 The sixth Vietnam International Travel Mart - VITM Hanoi 2018, which took place from March 29 to April 1 at the Hanoi Friendship Cultural Palace on 91 Tran Hung Dao street, drew about 60,000 visitors. 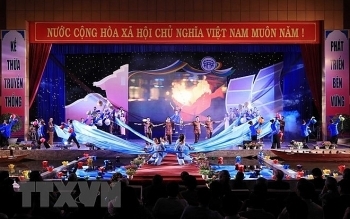 Prime Minister Nguyen Xuan Phuc asked Hoi An to strive to become the leading ancient tourism city in the region and the world, while attending a ceremony to mark 10 years of Hoi An being the city of central Quang Nam province on March 24. 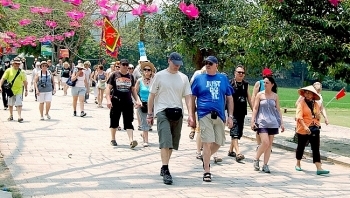 (VEN) - Going to pagodas and temples early in the lunar year is a Vietnamese tradition. 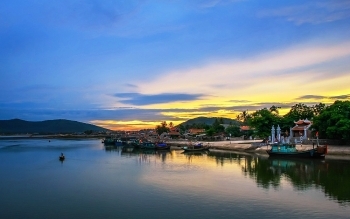 Like many other localities nationwide, Nghe An Province has many pagodas and temples that attract visitors, one of which is the Con Temple in Phuong Can Village, Quynh Phuong Commune, Hoang Mai Town. 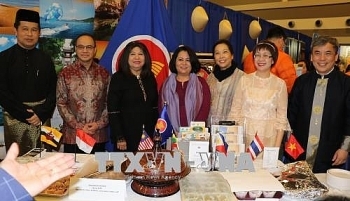 The Vietnamese Embassy in Canada is participating in the 2018 Travel and Vacation Show in Ottawa on March 17-18, to promote the image of the land and people of Vietnam. 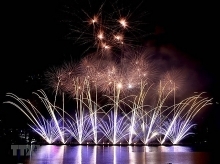 (VEN) - The fourth industrial revolution, also known as industry 4.0, is having a tremendous impact on the country’s socioeconomic development. 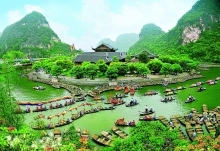 In an attempt to catch up with the opportunities it offers, the tourism industry is strengthening its application of digital technology. 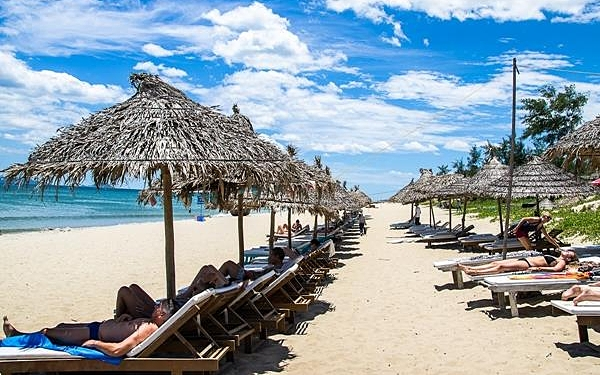 More than 2.86 million foreigners were estimated to visit Vietnam in January and February, up 29.7 percent from the same period in 2017.